Backup camera * Trailer brake * Bluetooth * HD Radio * Tow/Haul Transmission * Ready to work!!!! 4x4 * Remote Start * Bed-liner * Side rails * Bluetooth * Steering wheel audio controls * Nice! 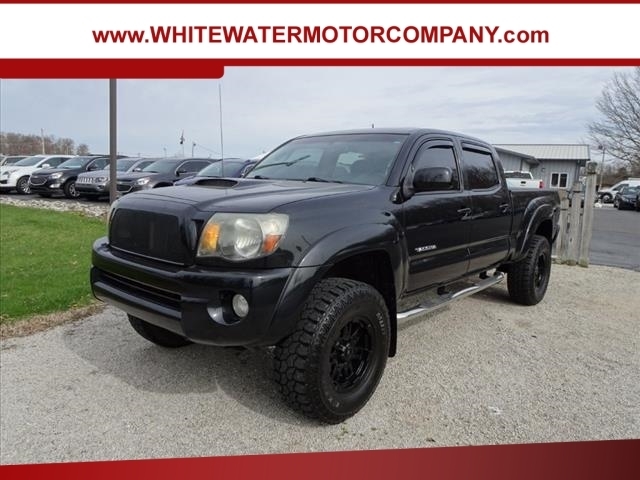 Backup camera * Automatic headlights * Cargo light * Traction control * Ready to work! 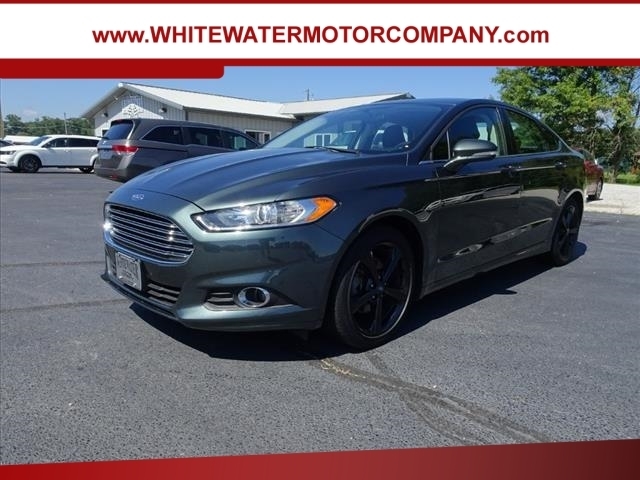 NAVIGATION SYSTEM * SUNROOF (Panoramic) * Backup camera * SYNC * Automatic climate control * Nice! NAVIGATION * Backup camera * M Sport Package * Sunroof * Heated seats * Original MSRP $67,720! Heated seats * Backup camera * Fog lights * Alloy wheels * Power seat * Nice! Side steps * Roof rack system * Cruise control * Power inverter * Storage shelf * Ready for work! Bluetooth * Steering wheel audio controls * Cruise control * Braking assist * Nice car! 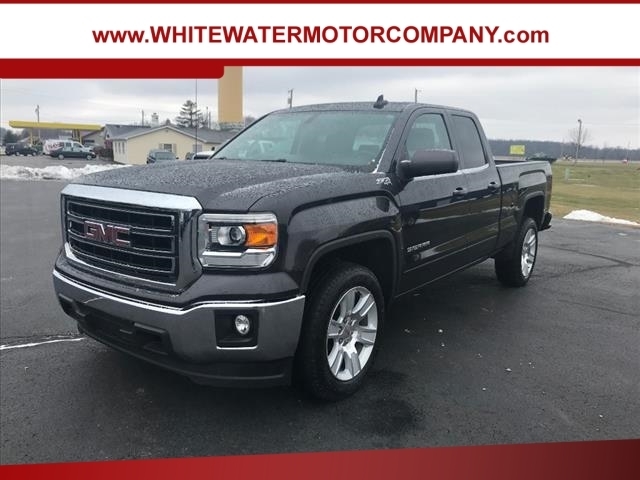 Power windows * AC * Built in rack system * Cruise control * Power mirrors * Ready to get to work!